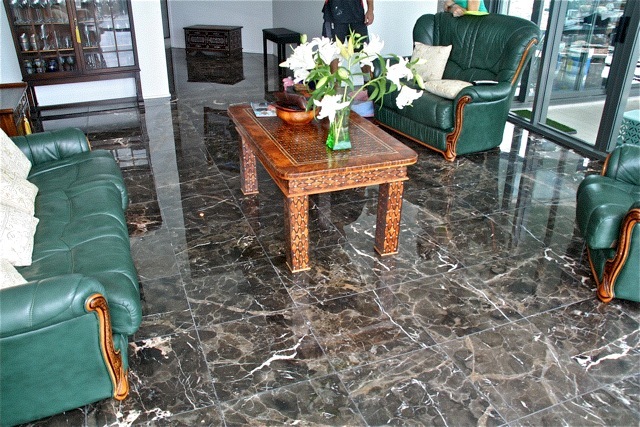 Dark Emperador is an extraordinary material, it is a classic deep rich brown colour with a light sprinkling of white colored vein moving through the stone. 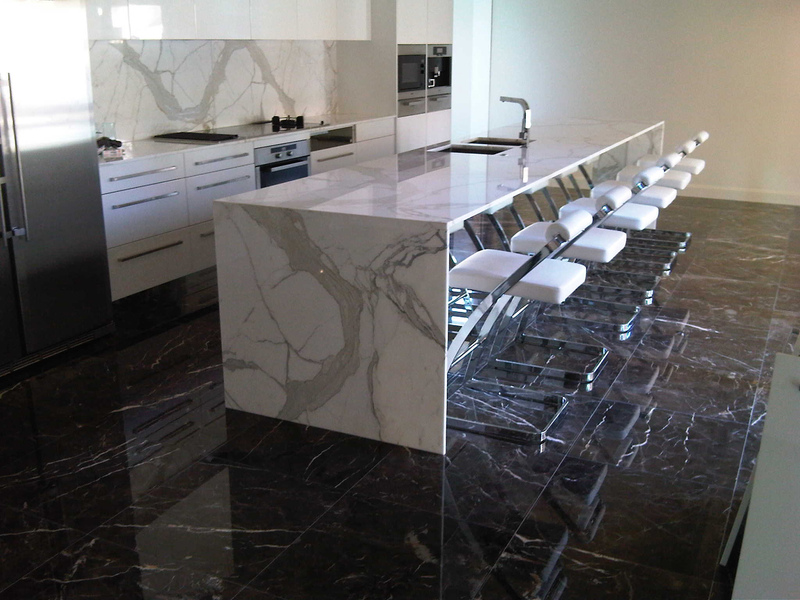 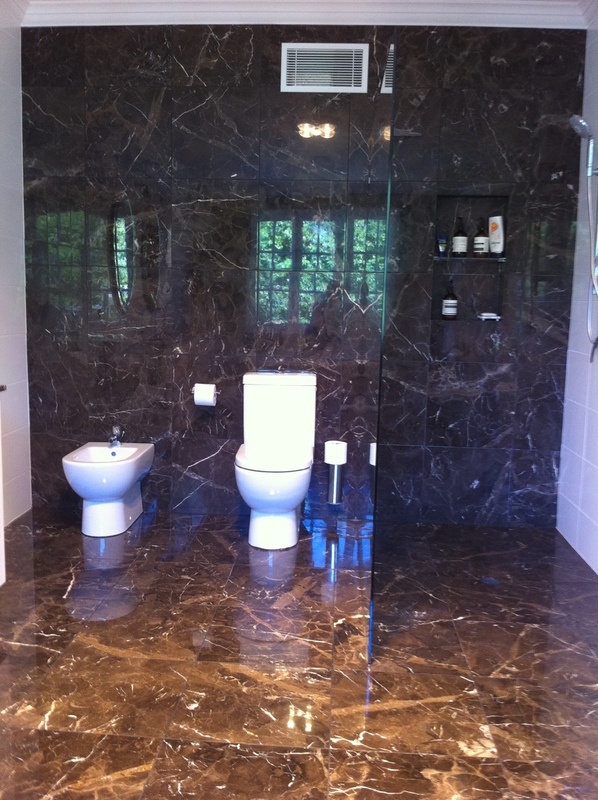 Dark Emperador is predominantly used for bench tops, but is also used for a more affluent & Luxurious bathroom or foyers. 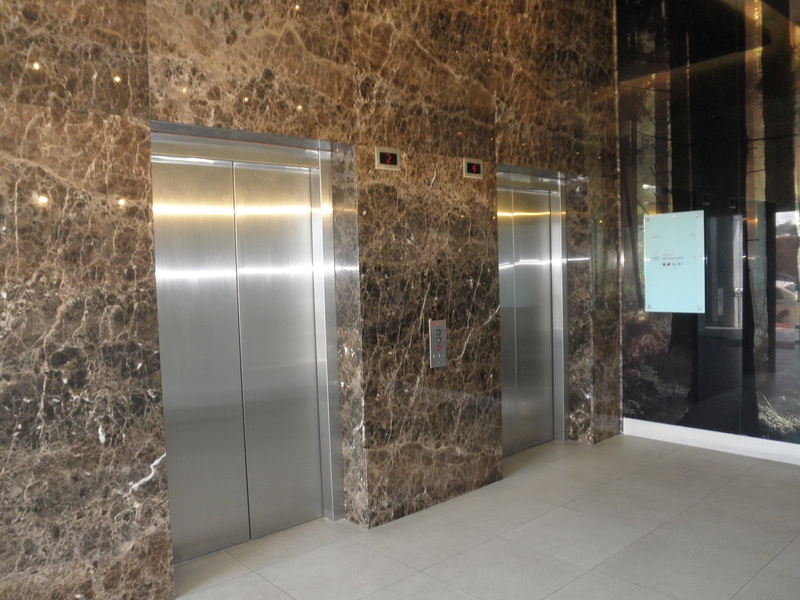 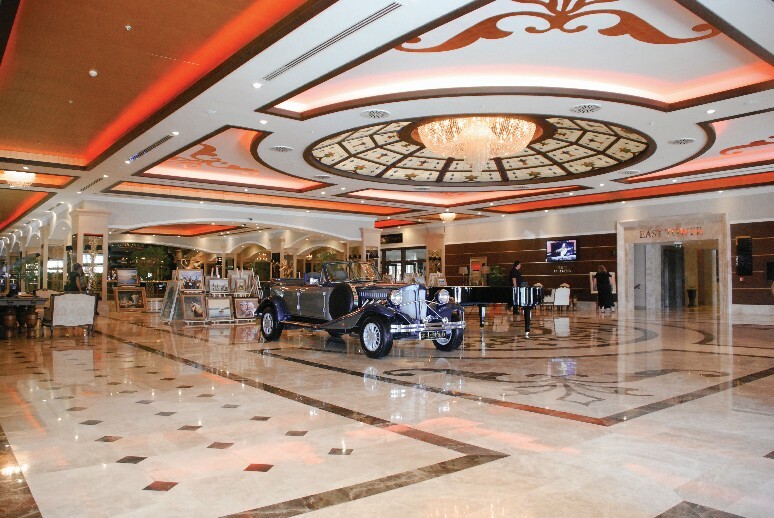 The stone is used frequently in laser cut pattern foyers and can be a lavish entry for any premises. 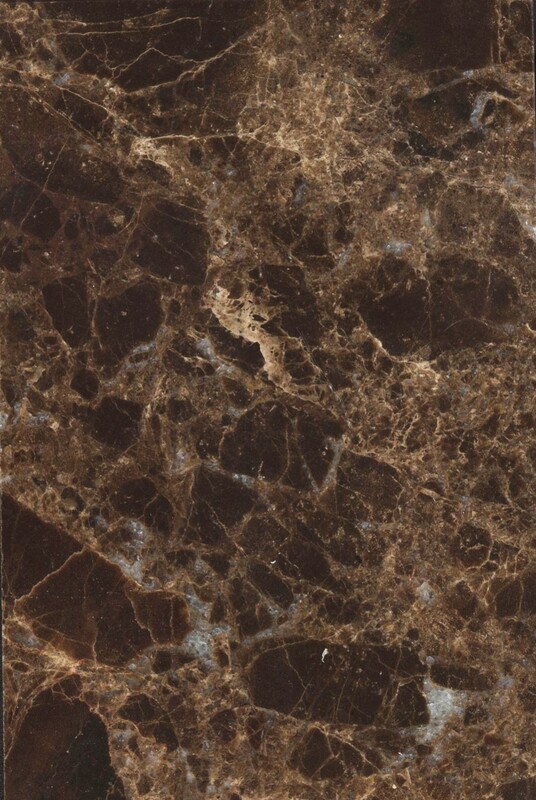 Light Emperador from the same family as the Dark Emperador is a more sun-toasted colour synonymous with beauty and elegance. 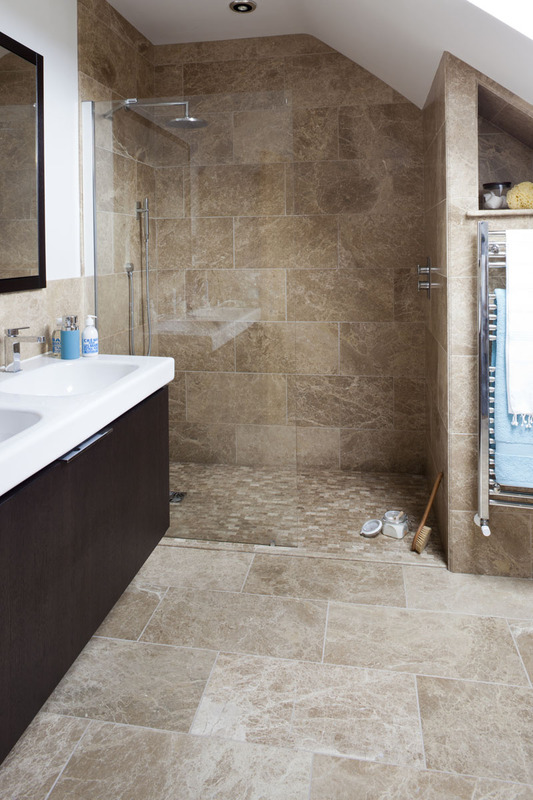 The stone features a lighter almond coloured vein running in conjunction with a white vein through the stone. 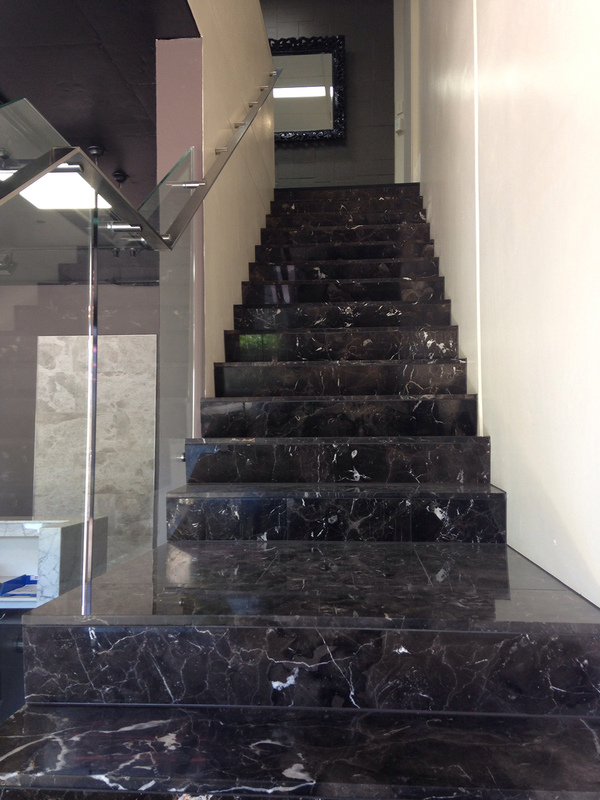 The light Emperador can be used for the same purposes as the Dark, if a more lighter refined style is required.